 TCR² is a clinical-stage immunotherapy company developing a new generation of T cell therapies for patients suffering from cancer. Our proprietary TRuC™ (TCR Fusion Construct) T cells harness the natural T cell receptor complex to recognize and kill cancer cells using the full power of T cell signaling pathways independent of HLA. We are passionate about finding a cure for cancer. The emergence of immunotherapy gives us the opportunity to do just that. Our goal is to bring our novel T cell therapies to patients suffering from a wide range of hematologic cancers and solid tumors. We are building a team of talented and motivated people to pursue our collective mission.